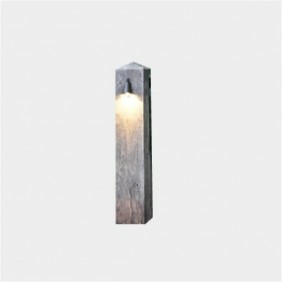 A high quality oak post with Mini Masthead or Eyelid or both providing a warm wash of light. The Avery I post is hand crafted from high quality oak and fitted with the bronze Mini Masthead or Eyelid on the front. The Avery II is fitted with the Mini Masthead to the front and the Eyelid on the rear. Both provide a warm wash of light to footpaths, driveways and car parks and the Avery II also illuminates flower beds or shrubs behind it. 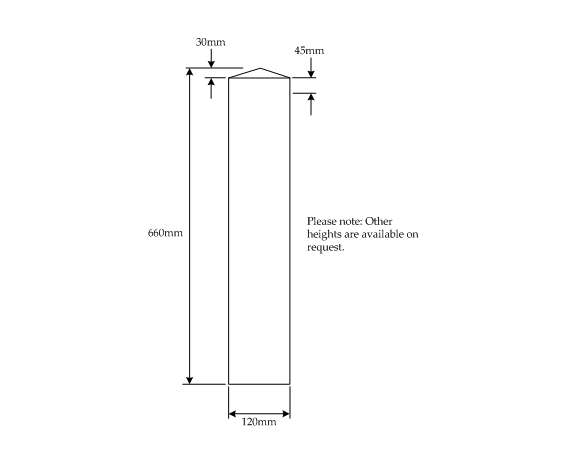 Bronze or Silver light fitting options.